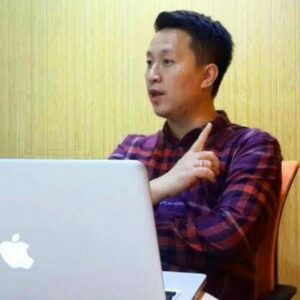 Honest Mining is supported by great advisor who not only possesses multiple skill set & experience from different industry, but also on the future of decentralization & blockchain. Mr. Vidy is the Head of Business Development at EMURGO. He carries a mission to power the financial stack for the developing world through Cardano’s decentralized blockchain system. 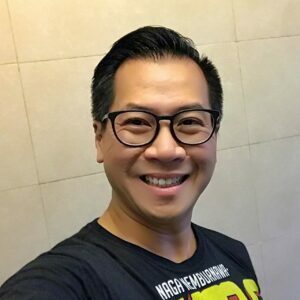 Apart from being a blockchain enthusiast, he is also recognized as a self-driven professional with more than 15 years of diversified experience in ERP systems (SAP & Microsoft Dynamics), corporate finance & investments, and digital businesses. Mr. Soetoyo is the CEO of Pintu, a cryptocurrency exchange and brokerage service. Prior to that, he worked at ConsenSys, a Brooklyn based Blockchain venture lab and solutions company. He led product on a cross-chain atomic swap solution called Liquality, which allowed participants to trustfully swap digital assets without intermediation. Mr. Soetoyo also conducted a research along with the MIT Digital Currency Initiative on crypto assets valuations. Previously, he pursued a career at Roland Berger Strategy Consultants and also spent time at Valar, a company that’s focusing itself on energy. Mr. Grady is an accomplished software engineer and venture builder. He founded Moka in 2014, a mobile point of sale system that allows anyone to accept many kinds of payments. 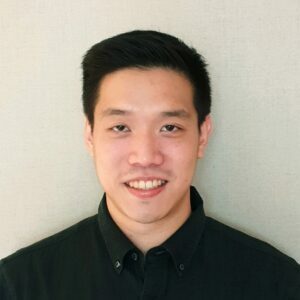 Prior to Moka, he worked at multiple corporations in Silicon Valley: Yahoo!, Zynga, OpenX, Albumatic (now Chain.com – a company owned by Lightyear/Stellar). During his spare time, Grady contributes code to Bitcoin Core and pyevm, an Ethereum Virtual Machine implementation. Calvin is a serial tech entrepreneur with Forbes and Ernst and Young (EY) awards on his belt and is currently CEO and co-founder of PicMix and PlayDay, a live streaming and interactive content distribution platform for massive online community with over 35 million-users worldwide. Calvin has been involved in multiple successful ICOs in the region. He actively involved and sit as advisor in ICO and blockchain projects across startups and corporates. 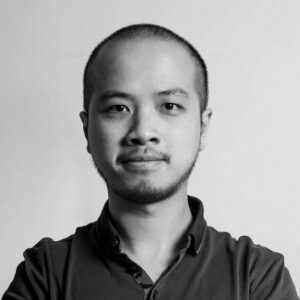 He is also the co-founder and advisor in CoinDaily, a blockchain community with over 20,000+ active members.